The Florida Library Association is launching an education initiative called Days in the District. 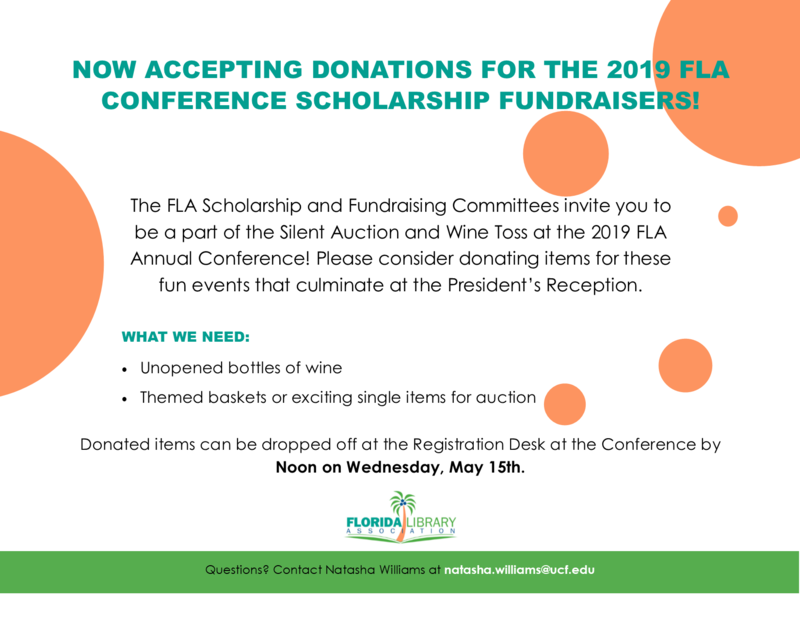 Its purpose is to raise awareness with legislators, and other elected officials, all the valuable services libraries contribute to every Florida community. While many elected officials truly have a warm place in their heart for libraries, they are likely aware of only a very small portion of what you and your staff do every day. While it is important to communicate with your State Senator or Representative during Session, it is even more important to build a strong relationship with them while they are at home in their districts. That is the time when they can hear from constituents how their decisions about funding, work load, and other issues impact libraries and their patrons. The 2018 Legislative session might be over, but FLA Advocacy efforts should not take a summer vacation! Your home-district relationships with legislators are an incredibly important part of FLA’s advocacy efforts! Download Guide to Days in the District for more information on how you and your library can participate!